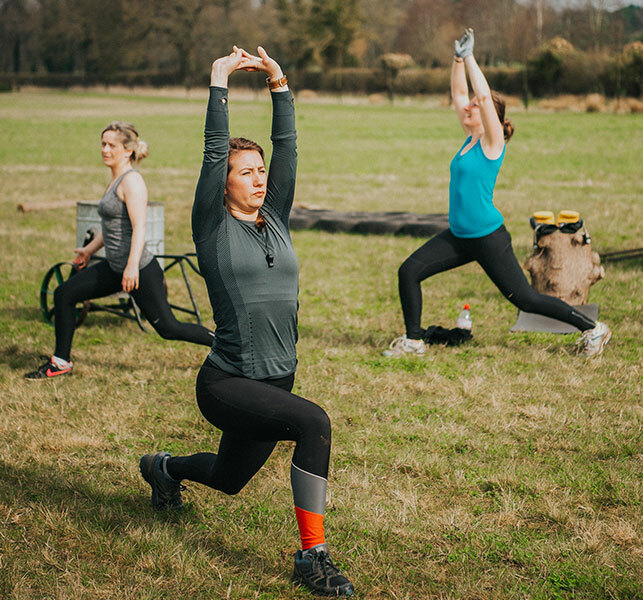 Groups of up to 20 colleagues can get away from the office for half, full or multiple wellness and team building days At The Farm. They will be able to choose between a range of activities involving Fitness, Nutrition & Wellbeing. Local accommodation and transport can be arranged for longer visits. Create a bespoke day for your team by choosing 4 of the below activities per day. Days also include morning refreshments, a 2 course lunch and afternoon refreshments. Classes are high intensity, full body workouts designed to improve cardiorespiratory fitness and grow muscle strength. All exercises can be adapted to accommodate any level of fitness, making each class appropriate for anyone willing to give it a go. A nutritional discussion exploring the concept of food and health, diet culture and how to develop a healthy relationship with food. Get in touch to find out all about the possibilities for you and your team with our corporate packages.